Potsdam (which is the capital city of the German state of Brandenburg) is home to 14 castles and three historic parks and the entire area is a UNESCO World Heritage Site. 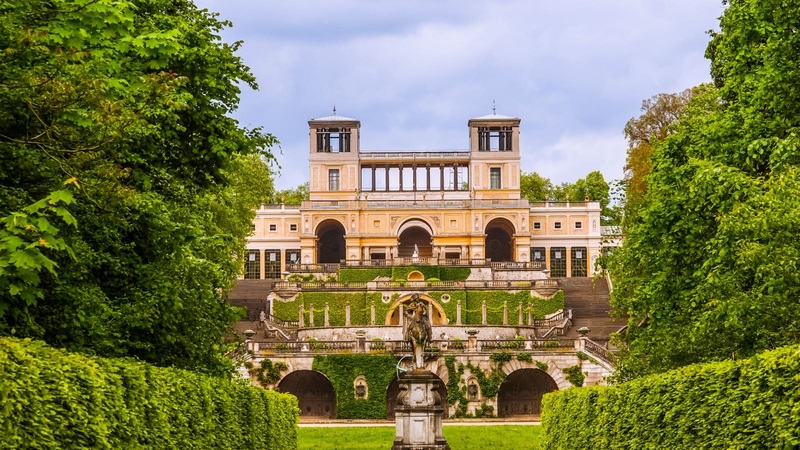 The castles are all in excellent condition, and – unlike Berlin – most are the original rather than rebuilds, as much of Potsdam was spared the extensive bombing of WWII. Perhaps the jewel in the Potsdam crown is the park and palace of Sans Souci (which means without care aka no worries aka akuna matata). 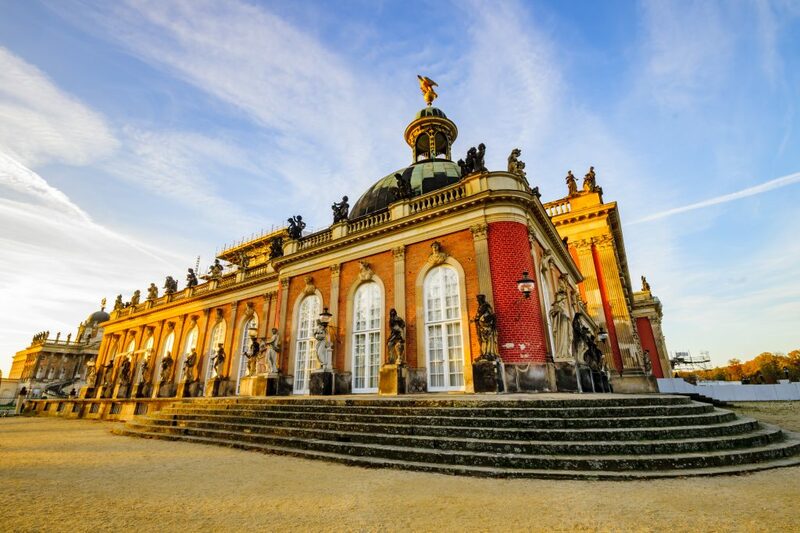 Built for the famous Prussian ruler, Friedrich the Great, in 1747, the park boasts a Chinese tea house, an orangerie, and grape vines that are still used for wine-making – in addition to several beautiful palaces. The centre-piece, Friedrich’s Sans Souci summer residence, was the home of the famous French philosopher, Voltaire, for several years. In one of Potsdam’s 3 historic parks is the Babelsberg Film Studios – the oldest large-scale film studio in the world (established in 1912). This is where Marlene Dietrich made her name, Fritz Lang created “Metropolis” and Quentin Tarantino sat in the director’s chair. The Bourne series was filmed here, as was The Hunger Games, Valkyrie and the Grand Budapest Hotel. 4. Where else do Russia, the Netherlands, Norway, France and Britain all meet (apart from the UN)? Within the boundaries of Potsdam are Alexandrovkna, a tiny, Russian colony, built in the 19th century for Russian soldiers from the Napoleonic wars; the 18th century Dutch quarter now filled with boutiques and fine restaurants; a Viking-styled Royal Boat House constructed by Kaiser Wilhelm II; the very French park Sans Souci; and the Schloss Cecilienhof, an English Tudor-style mansion built during the First World War. 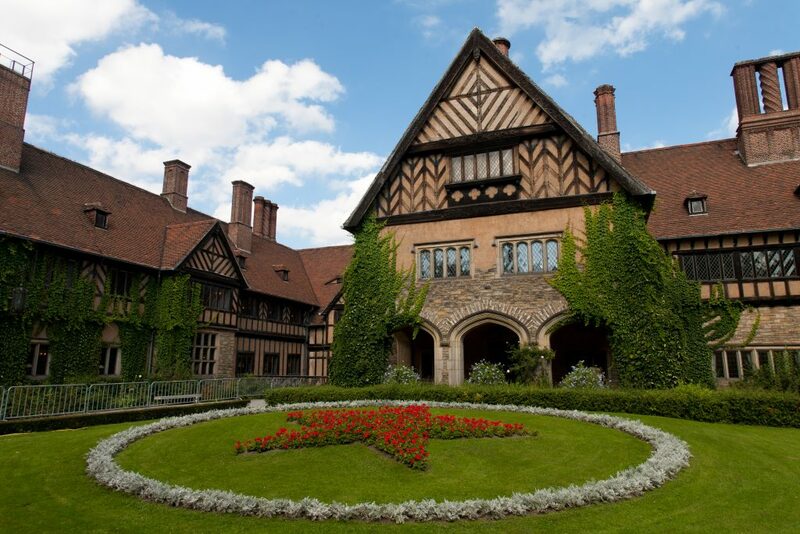 On 17 July 1945 the Big Three (Harry S. Truman, Joseph Stalin and Winston Churchill) met in Potsdam’s Cecilienhof Palace to decide the fate of a defeated Germany following the Second World War. 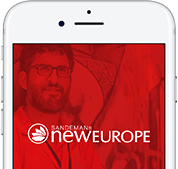 The Potsdam Conference would shape the geography and politics of Germany and Europe, be instrumental in the progress of the Cold War and shape the line of the Berlin Wall. The conference would also determine the fate of many in Vietnam and Japan following the war. A truly world-shaping event. This could have been a top 8 or 10, with sights including the Museum Barberini (newly opened world class impressionist art gallery), the Glienicke Brücke (the location made famous in Tom Hanks’s Bridge of Spies), and the Neuer Garten (or New Garden, the 18th century historic park now a favourite hangout for German nudists), not making the top 5. What’s the best way to see most of these places? 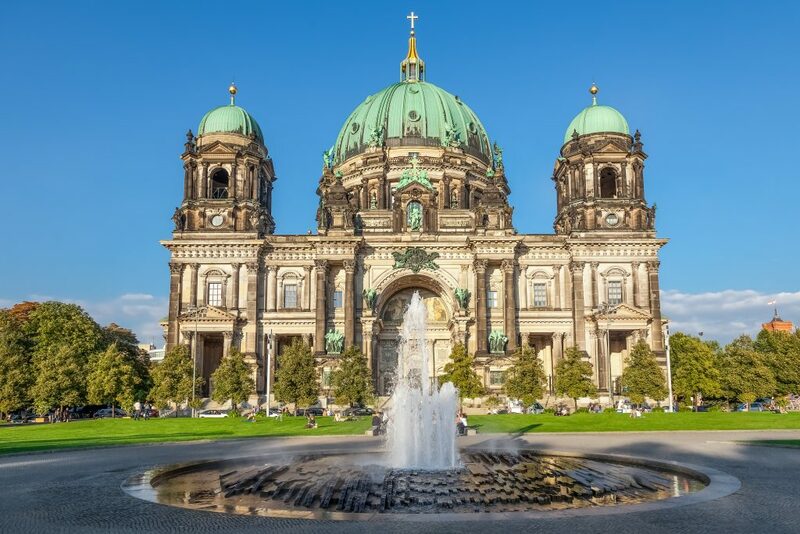 (Particularly the site of the Potsdam Conference, the Sans Souci palace and the Neuer Garten). 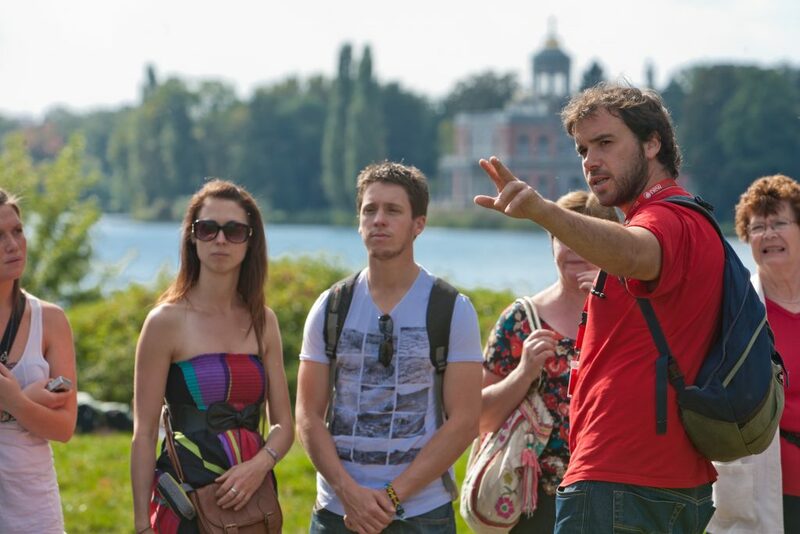 Take a day trip from Berlin with the SANDEMANs Potsdam Tour! Check the website for days and times.